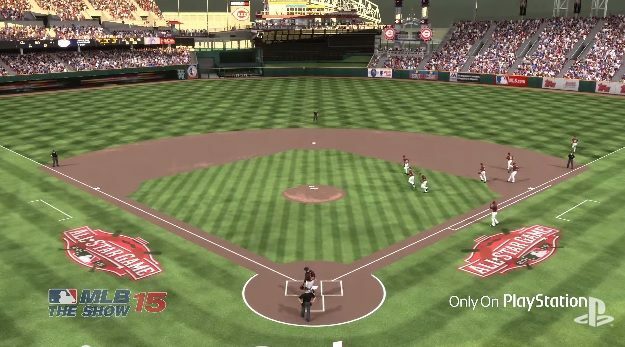 Diamond Dynasty is a mode where you’ll lose a lot of time building the perfect franchise. One of the biggest changes is that all Dynasty teams are allowed one custom Dynasty player. 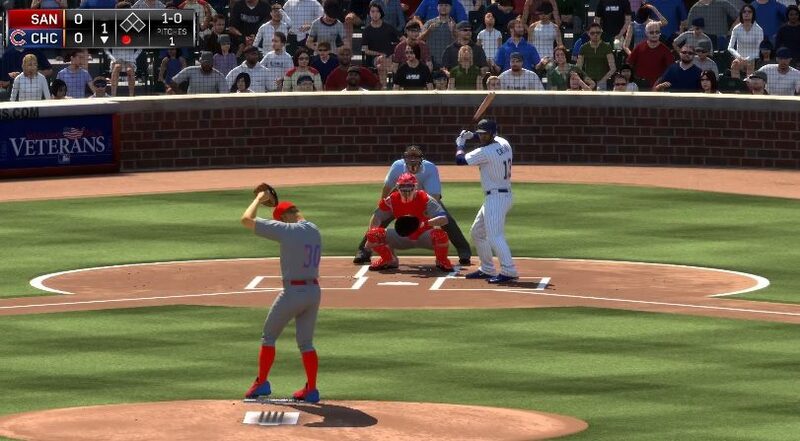 This player will improve by “feeding” him cards you’re no longer using. Build your deck and make the most awesome player. 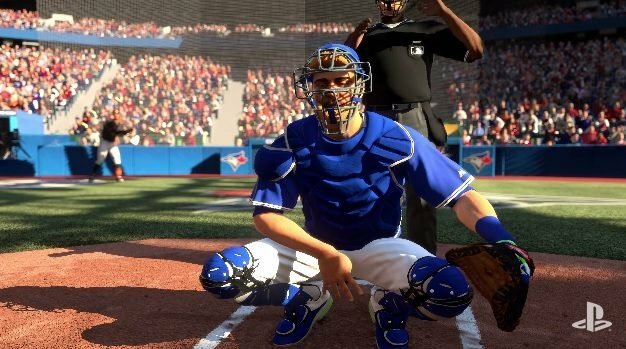 MLB 15: The Show out on March 31st on PS3, PS4 and Vita.